with those mods, I'd have no doubt that I wasn't crazy. If you store your car for the winter and dont have that exciting of a winter car, then its like getting a new sports car every spring. I love that feeling. My car has a lot more rock chips now than it did when I got it... I found some great mountain roads near my house that I haven't been on before this morning and was reminded how fun this car is on a nice smooth road. 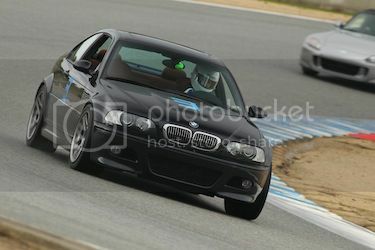 The car is so planted and fun in both high speed and tight corners. It definitely hasn't gotten worse in any way over the 6 years I've owned it. Yep, same here. 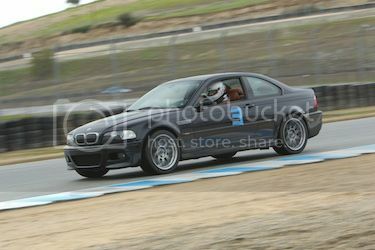 Between refreshing worn parts and adding drive-enhancing modifications, my car has never felt better to drive. The problem is, ever since adding the stepped headers and now the addition of the CSL airbox, I can't seem to bring myself to drive this car in any other way other than what would be described as "driving like a ¢unt". Last edited by Dr M3an M3; Mon, Jun-04-2018 at 11:44:13 PM. Embrace it señor Leighton or get 3.23 gears- you'll get to enjoy the sound and rpm journey longer and go slower! Last edited by TboneM3; Mon, Jun-04-2018 at 11:44:10 PM. All times are GMT. The time now is 09:58:07 PM.